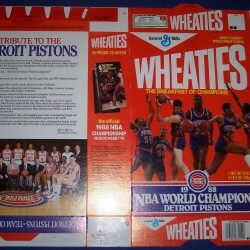 What’s a Pistons Championship Wheaties box autographed by Dennis Rodman worth? Hi Gerry- My typical answer would be that it’s worth what the market will pay for the item. That being said, if you want to sell the item I’d get the signature authenticated by a reputable company first. Autograph collectors swear by authentication. 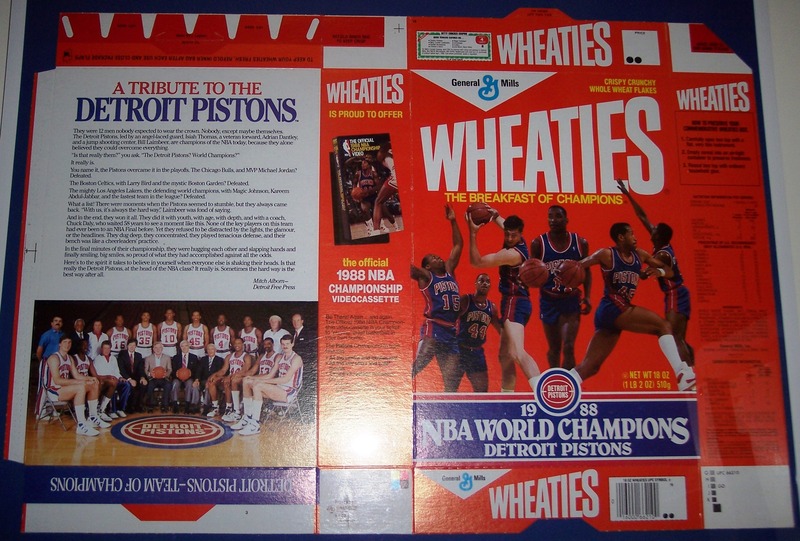 Since Rodman has just been elected to the Basketball HOF you might wait until inductions to try to sell it since demand would be higher at that time. You may possibly be able to expect $50 if the timing is right.